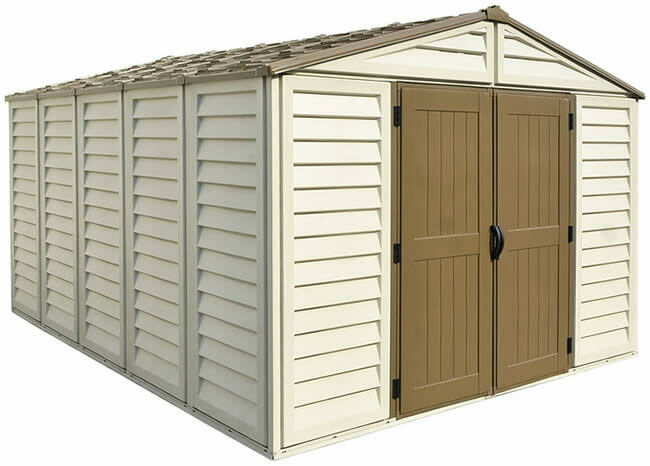 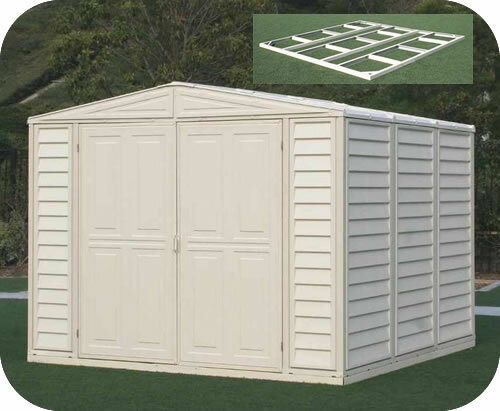 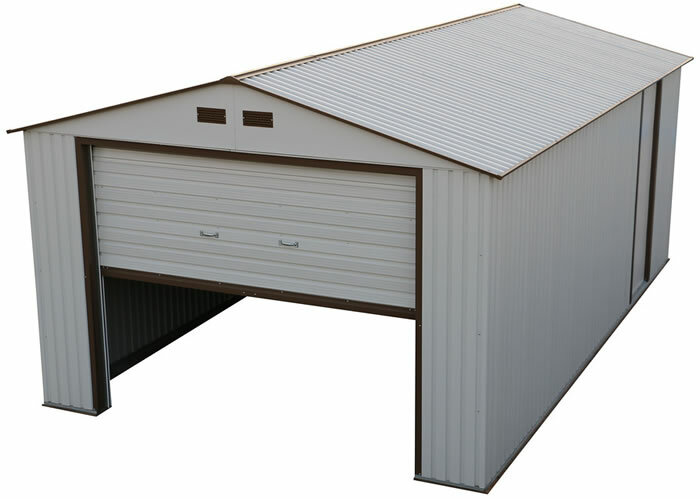 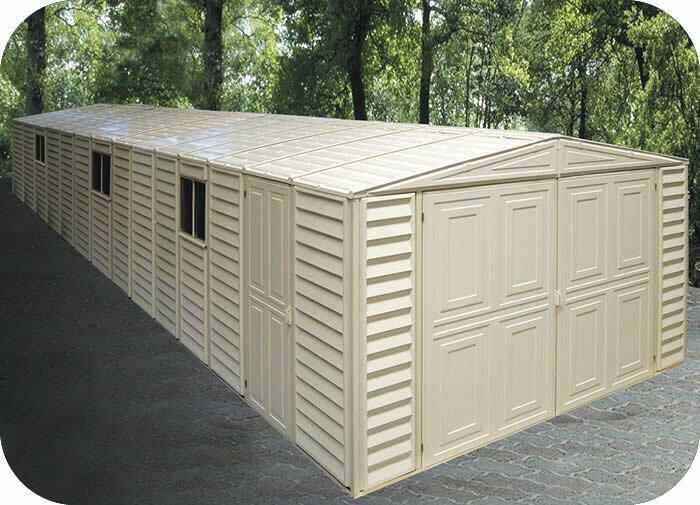 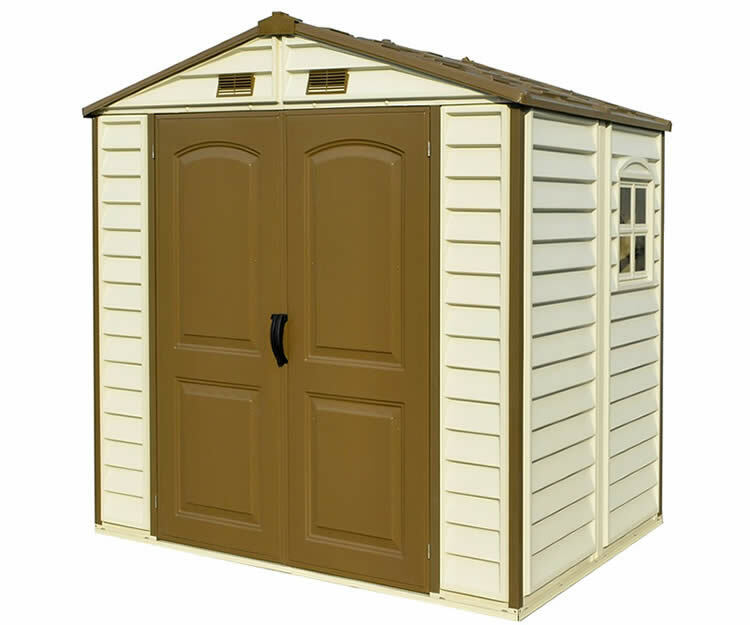 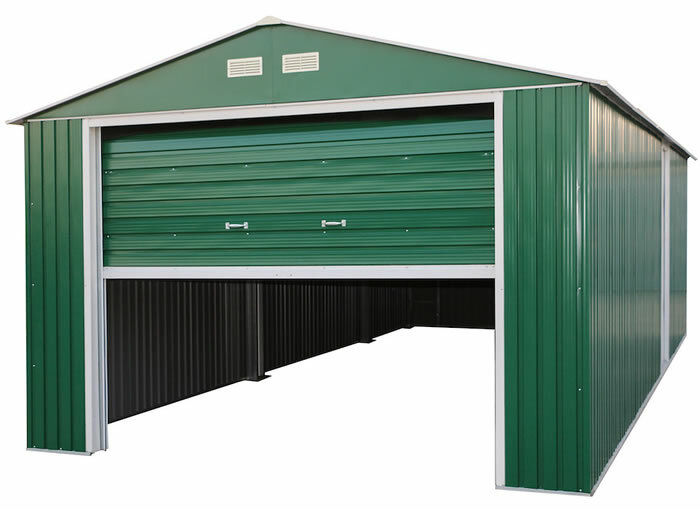 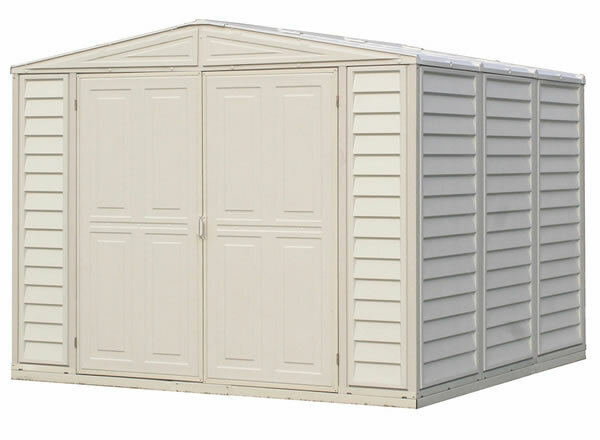 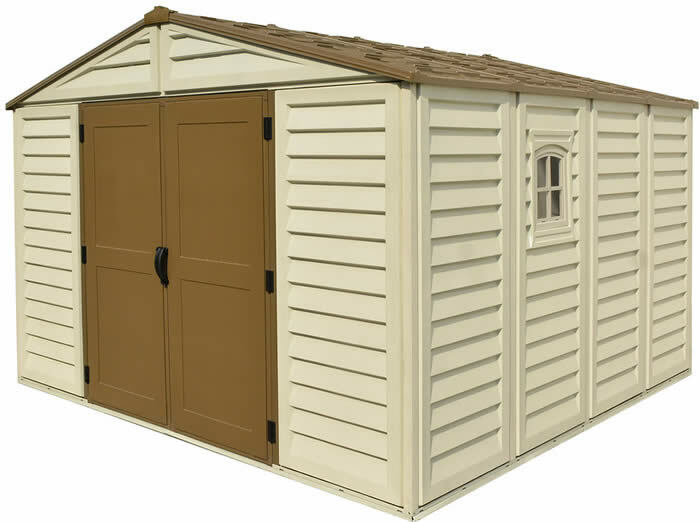 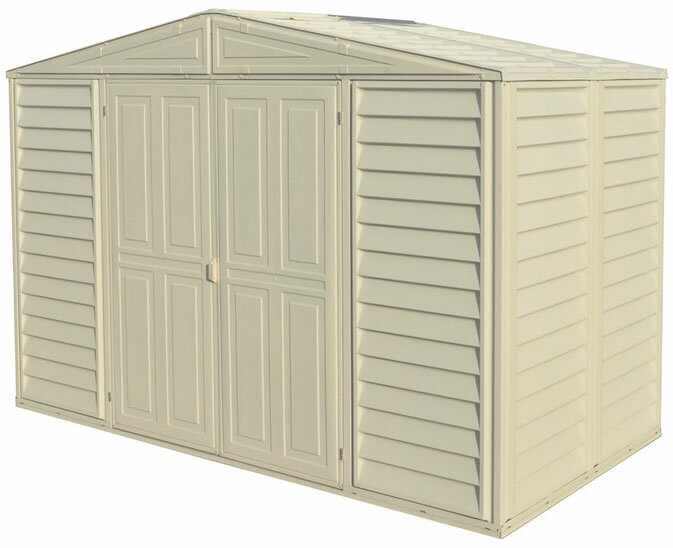 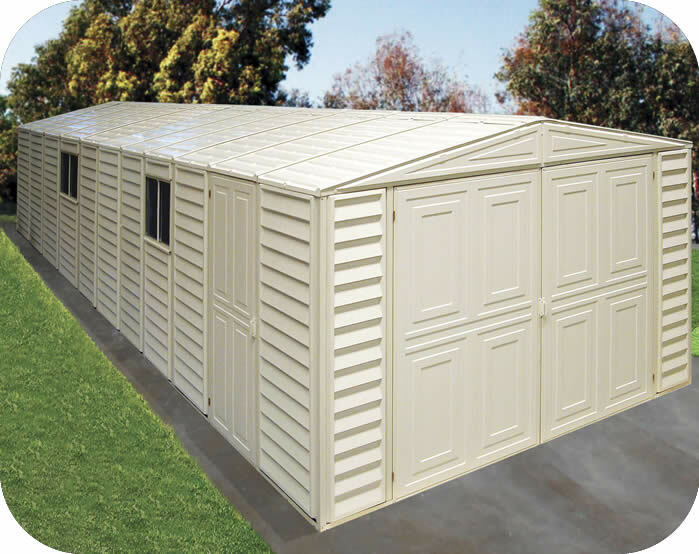 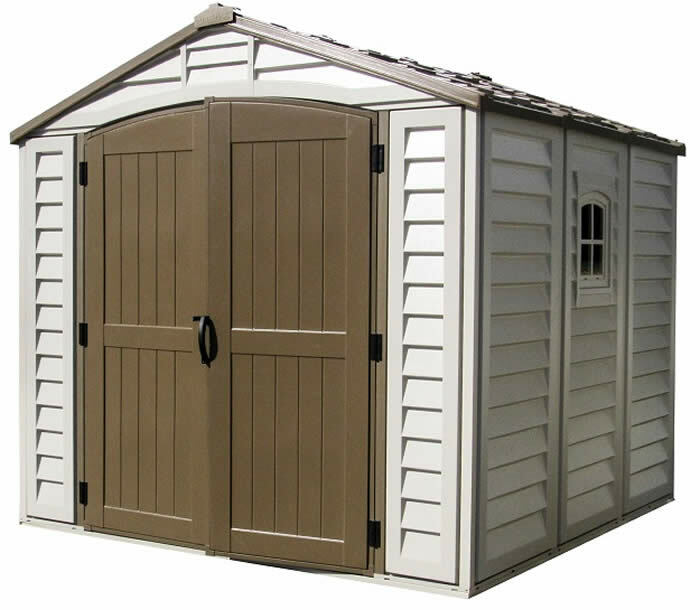 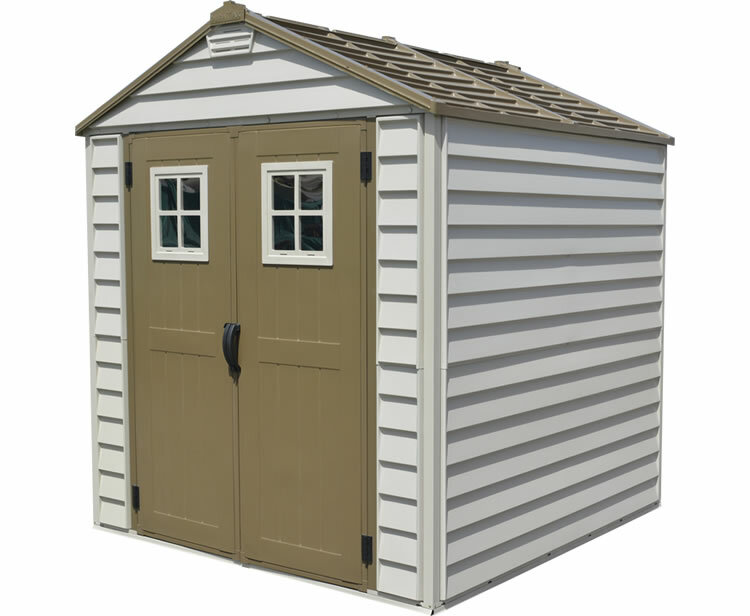 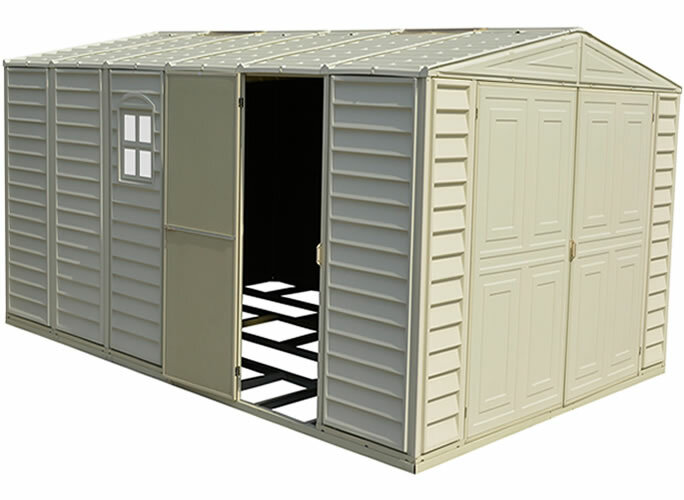 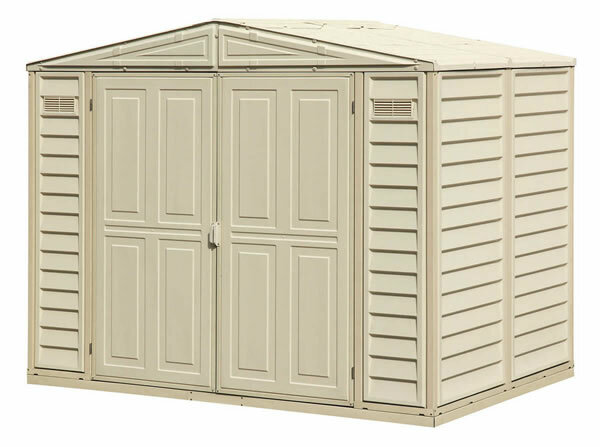 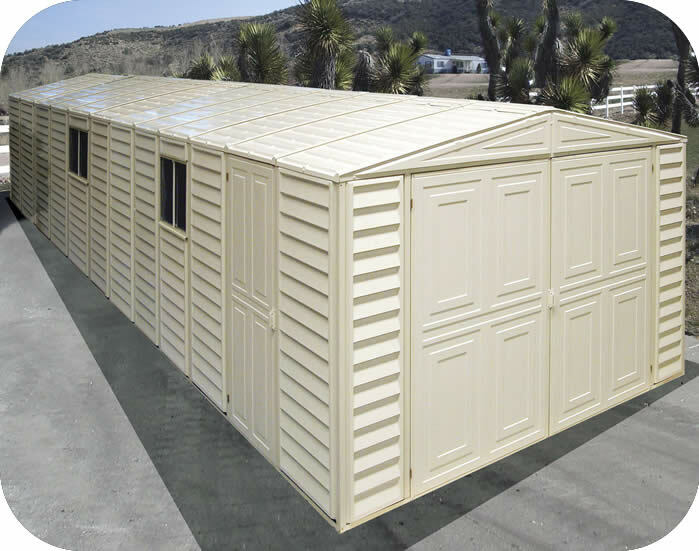 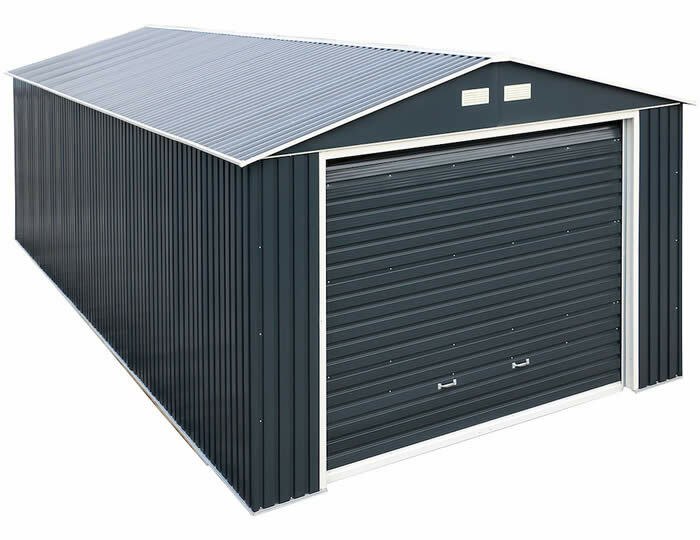 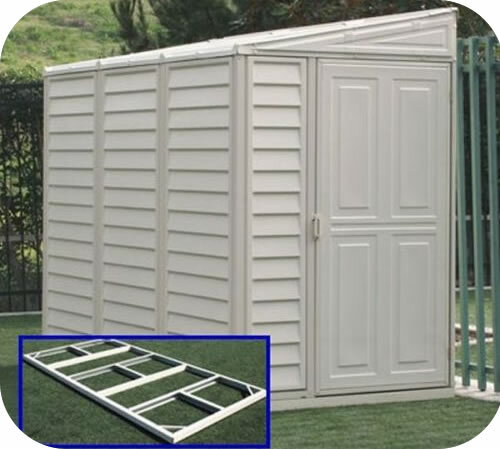 The Vinyl Garage 10x15 from DuraMax Sheds is an extra large vinyl shed kit with a foundation floor framing kit included! 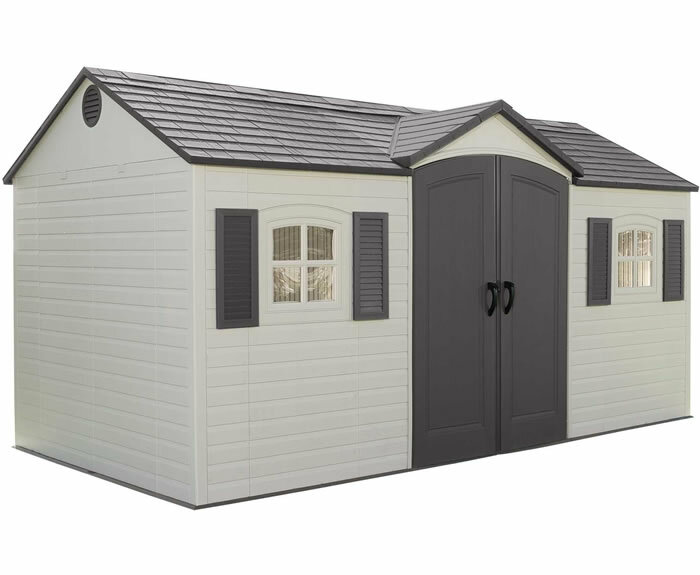 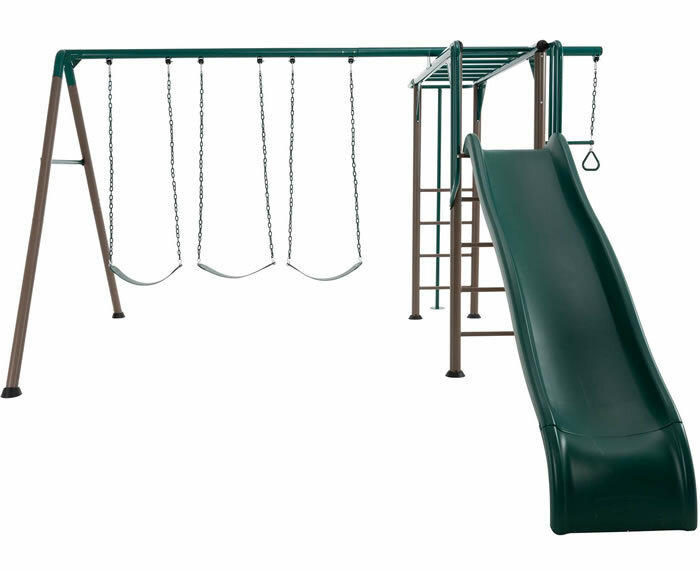 2 Windows & 2 Skylights Included! 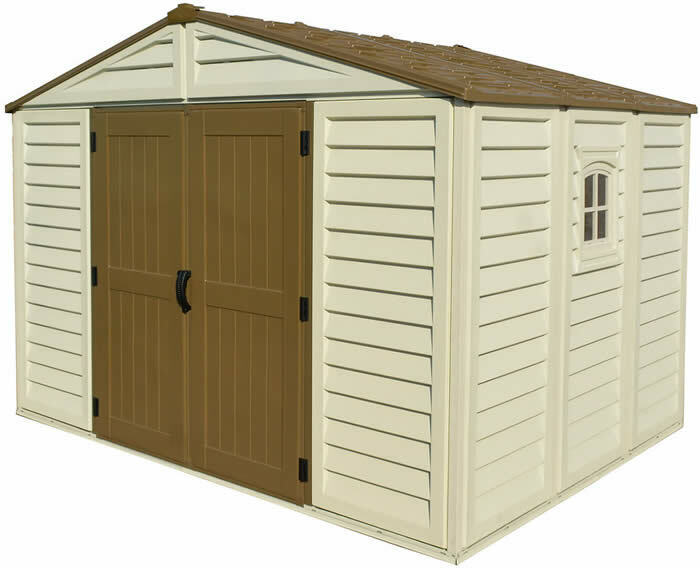 The Vinyl Garage 10x18 from DuraMax Sheds is an extra large vinyl shed kit with a foundation floor framing kit included! 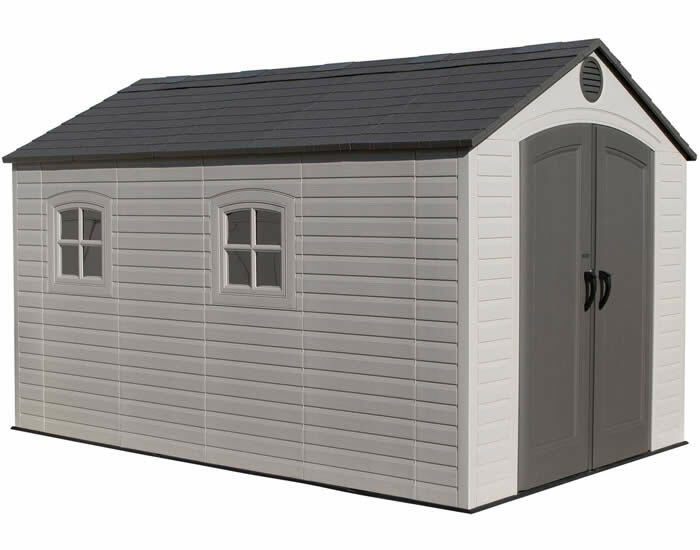 2 Windows & 3 Skylights Included! 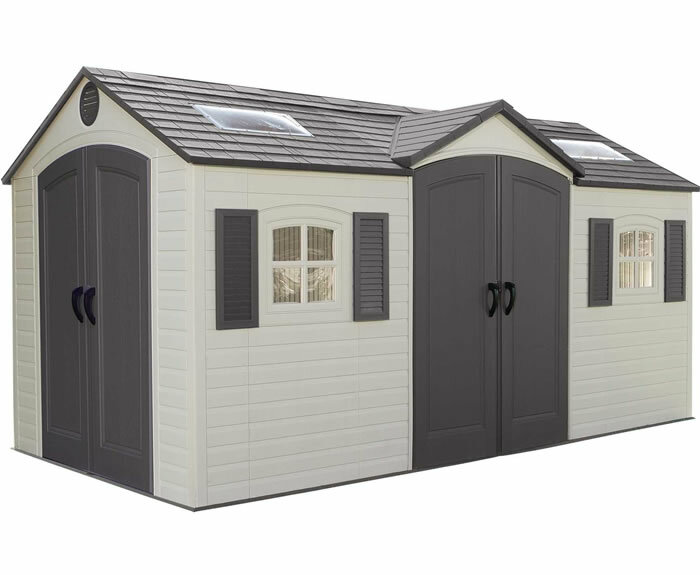 2 Windows & 9 Skylights Included!